Félicité is well named. 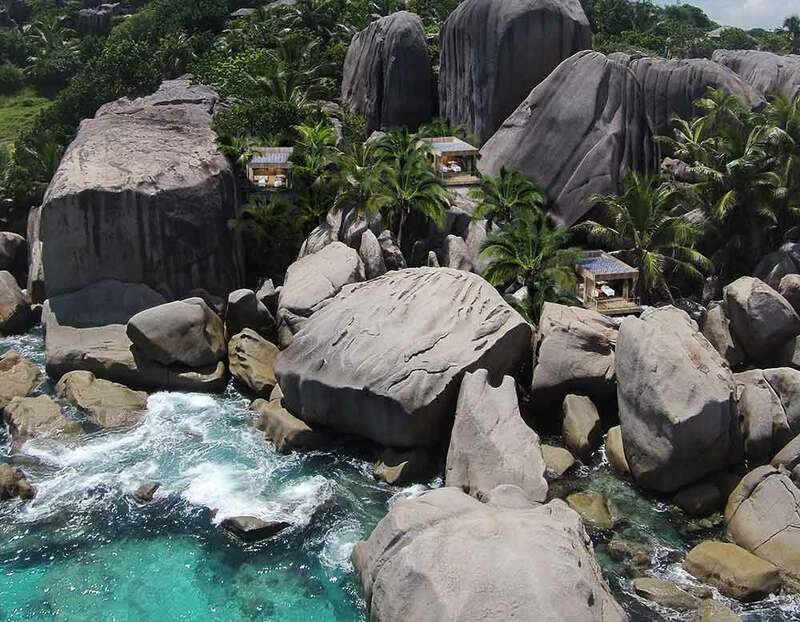 It’s encircled by glorious crescents of fine sand and rocks creating interesting pools and marine habitats. 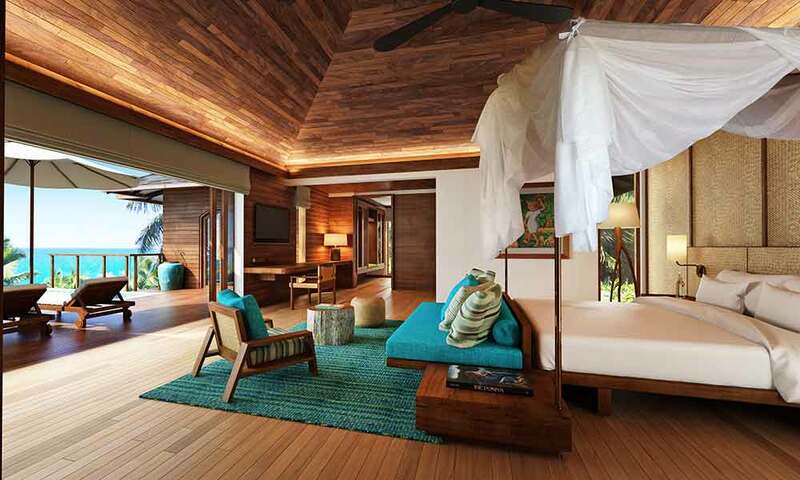 So it’s the perfect place if you’re seeking complete, uninterrupted relaxation beside the sea. 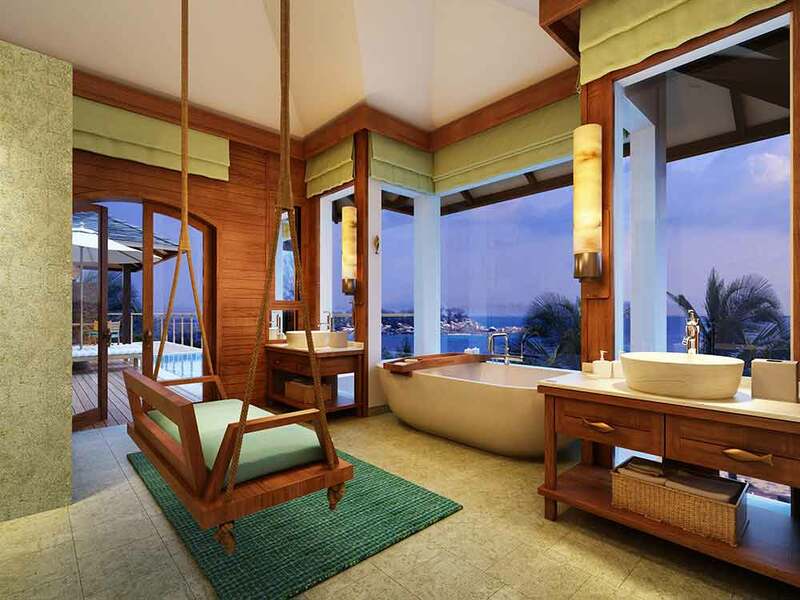 It even offers a world-class hotel with a deserved reputation for pampering its guests. 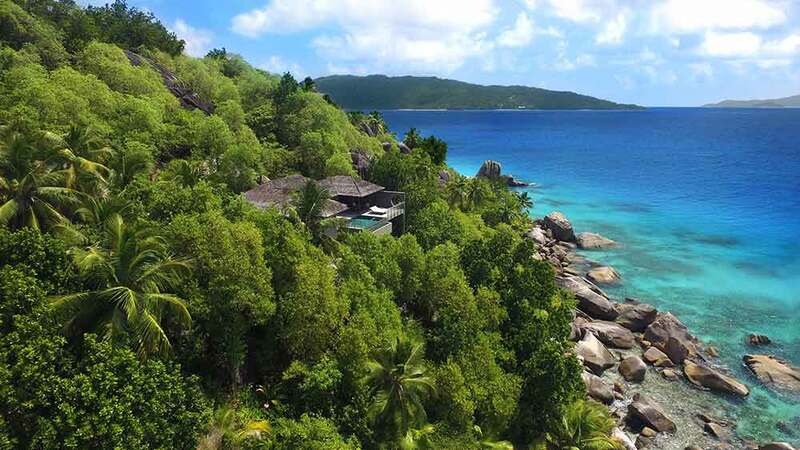 Make the Six Senses Zil Pasyon your hotel of choice on your luxury, tailor-made holiday to the Seychelles and you’ll discover Félicité isn’t merely an idyllic island. 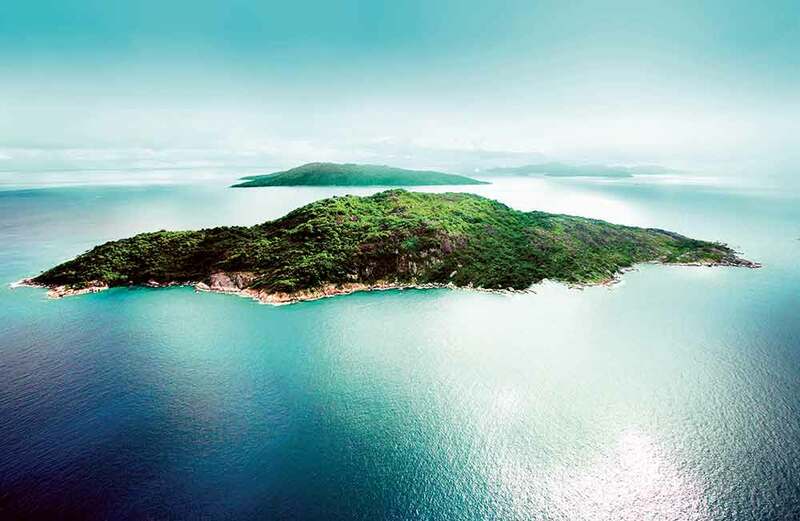 It’s also a playground – especially if you’re a keen diver or fan of snorkelling. 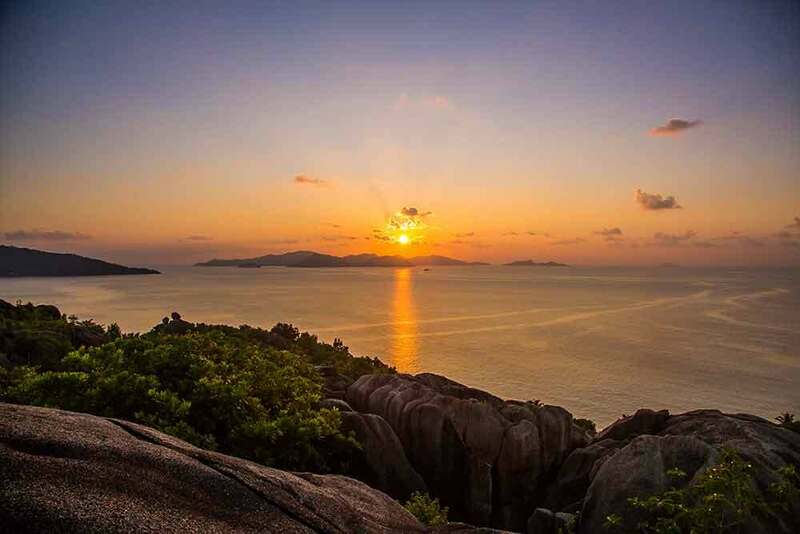 You can also go island hopping, follow nature trails to Top Hill, watch movies under the stars, spend days luxuriating in a fine spa, play golf on nearby Praslin Island and indulge your taste for fabulous island food.